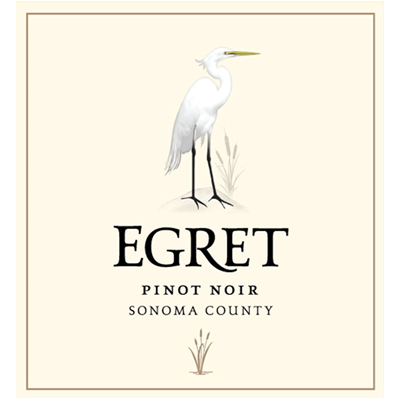 Grapes for this Pinot Noir were carefully selected from several vineyards in Carneros and Sonoma County at the peak of their maturity. Aging 16 months in fine French Oak barrels help bring out the full expression of the varietal. This wine has a characteristically Burgundian light Pinot Noir color. The tannins are soft and approachable. The flavors linger across the palate and lead to a long and enjoyable finish. Our Pinot Noir pairs well with poultry, salmon, lamb, pork loin and veal.